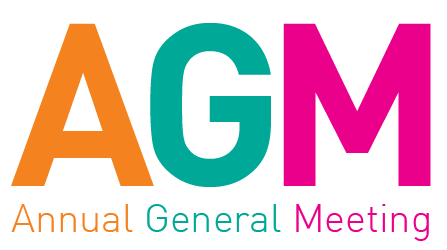 IBAN will host its Annual General Meeting (members only) October 17, 2017 at the Ramada, 102 Kenmount Road at 10:00 am. A President's Breakfast will take place at 8:00 am prior to the meeting for members and invited guests. The breakfast will feature an address from Scott Treasure, IBAC President. To register click here.